Let Ship Express Brokerage Finds The Best Solution For You! Ship Express Brokerage has the ability to work with other transportation companies to better serve you, and offer additional value. No matter the size or the quantity of the shipment, we will work directly with you and coordinate with the best companies to deliver your cargo. 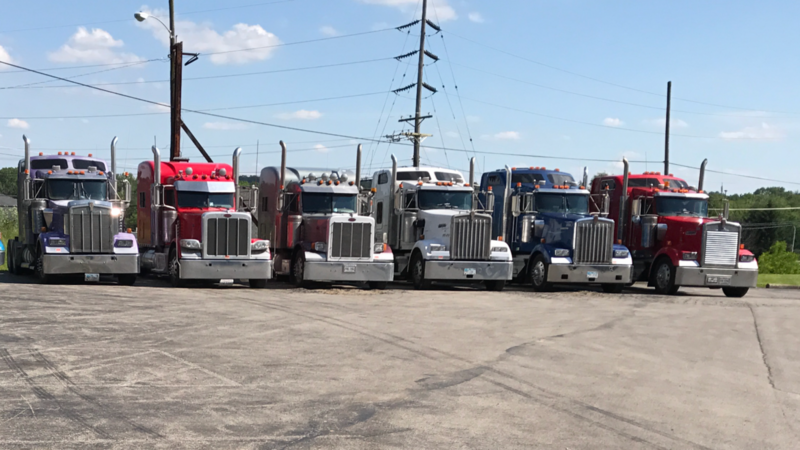 Ship Express has developed a network of partner carriers throughout the U.S. Our carrier base helps provide additional support for flatbed, van, and a wide variety of specialized freight needs, including oversized/permitted freight. Every contractual carrier must meet rigid quality standards, including insurance requirements, safety criteria, and service standards. The mission of Ship Express is to be recognized as the premier resource for your transportation needs. We provide exceptional customer service and carrier management. Our preferred partner carrier group uphold the same Integrity, Quality and Dedication to Excellence as we do. We are committed to building strong long-term relationships with our customers and our carriers. Call Ship Express today to find out what we can do for you!